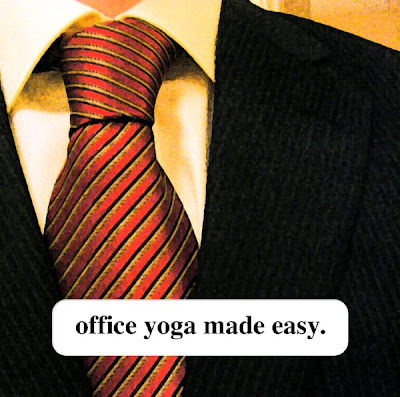 Office yoga made easy; hypnosis for the modern age. Music for SEGA Nomad and Atari 2600. Cure yourself with electricity. You can download this release here. You can also purchase a physical copy of this release here. Why would you want to do that? Well, (1) you might like to support what it is that I do (2) it's only $4 plus postage and (3) it contains an extra track. The artwork contains elements by the Flickr user O'hAodha. Used under license.